The standard treatment for lung cancer is surgery, radiation, chemotherapy and biologic agents such as tyrosine kinase inhibitors or EGFR inhibitors (Epidermal Growth Factor Inhibitors). 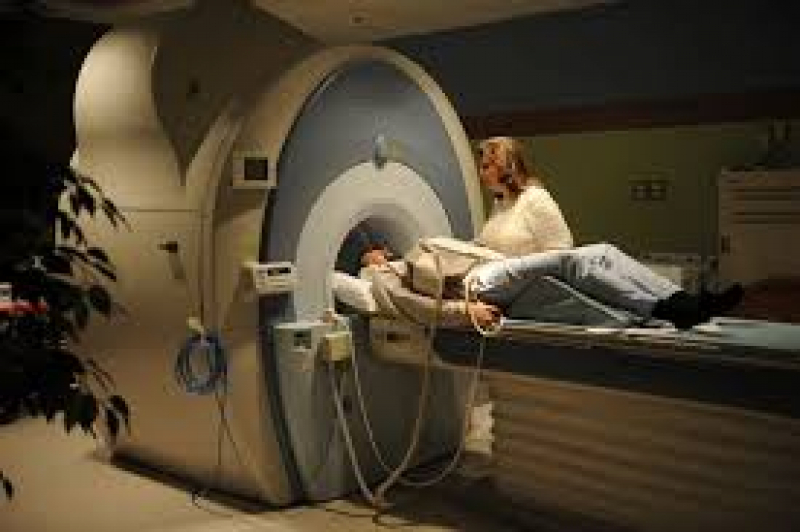 Radiation was given for many years as a standard form of treatment called 3-dimensional conformal radiation. For lung radiation therapy, a new technique called stereotactic radiation therapy has been in place for many years, The basic idea from this stereotactic radiation is that it helps delivery of relatively high radiation doses to the tumour area with minimal dose to the surrounding normal tissues. A radiation Oncologist at the Juavinski Cancer Centre found that using stereotactic radiation therapy (the new technique) can definitely help treating early stages of lung cancer with the least toxicity profile. In his study, he compared two different techniques of radiation therapy the old standard and the new one. Do you need to support your body and immune system during radiation therapy? Need help? Have more questions that need an answer?